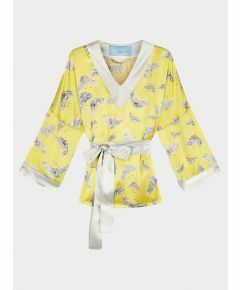 So relaxed and so luxurious, our blue floral silk tunic with Lotus print is about as elegantly laid back as you can get. 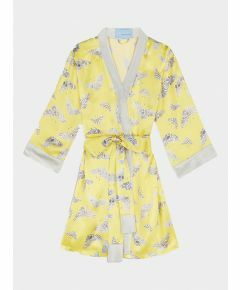 Longstaff Longstaff’s collection of beautiful silk robes are for relaxing, lazing and reclining in exactly the way you want. Quirky or classic, what ever your style you can tell your own story wherever you are.…and it doesn’t matter where you are – silk has a coolness and an entrancing lightness over the body that is both relaxing and reviving. It lifts the spirits and enhances the senses. We could all do with a touch of that magic so look upon those moments as an essential luxury. Longstaff Longstaff has proudly used British excellence in all areas of production, making sure every piece of their collection is designed with thought and made with care.